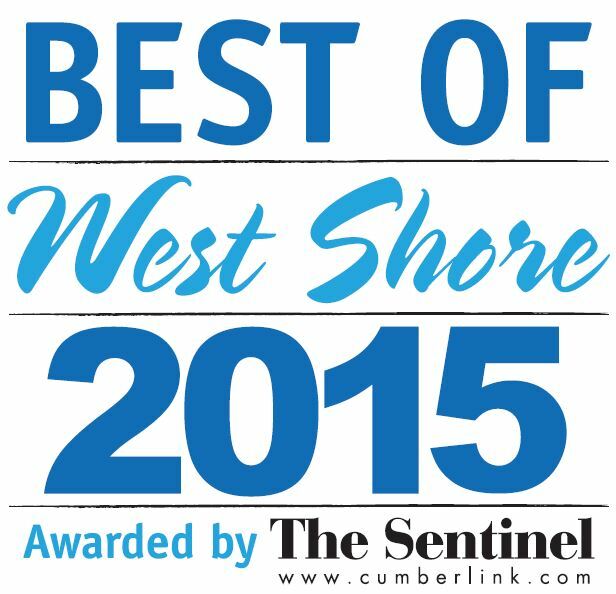 We’re a winner in Carlisle & the West Shore! 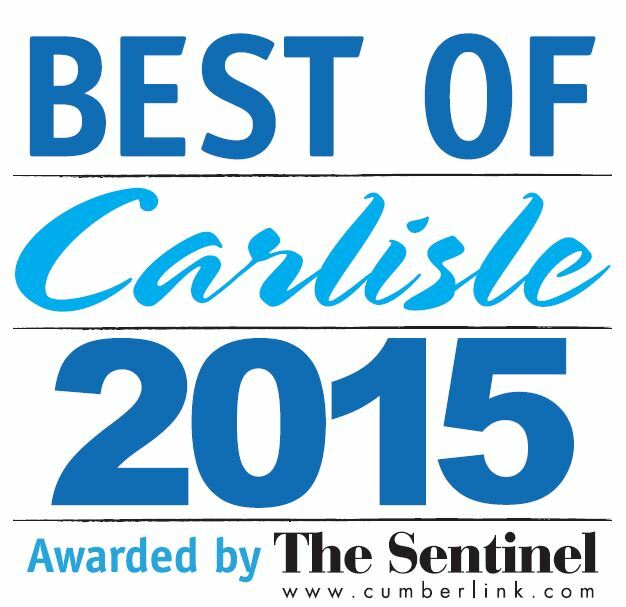 Thank you readers of The Sentinel (Carlisle, PA) for voting us the Best Credit Union in Carlisle and on the West Shore! We appreciate your votes!